Integrated events and marketing communications agency, OrangeDoor, has appointed one of the rising stars of the events industry, Joe O’Connell, as its new Director of Events. O’Connell, who joins the south London agency from First Event, takes over immediate responsibility for the agency’s expanding corporate events division; heading up a growing team now managing an extensive range of conferences, events, incentives and executive seminars across EMEA and beyond for some of the world’s leading technology brands. Says Joe O’Connell, Director of Events, OrangeDoor: “I’m very pleased to be joining OrangeDoor as its new Director of Events. It’s a great opportunity to take a leading role in driving forward an events-led agency, but one with a truly integrated offering, including a full marketing and communications offering as well as a creative design and multi-media division. 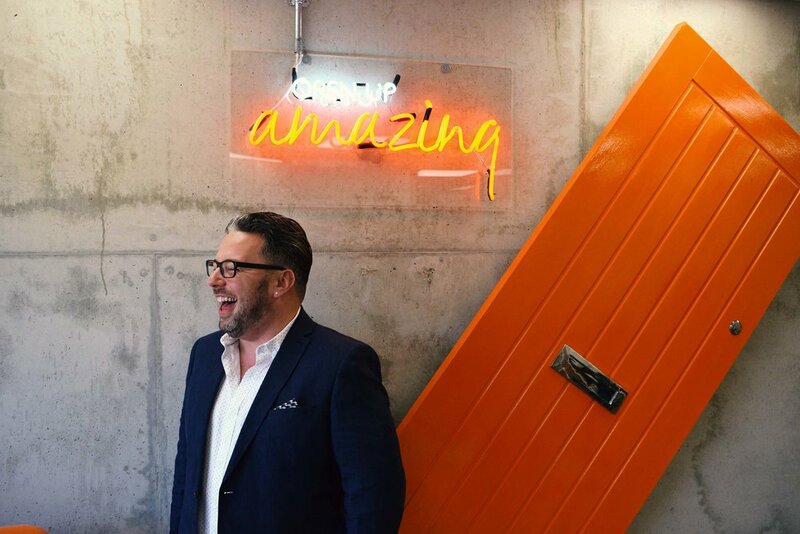 Says Elizabeth Heron, Managing Director, OrangeDoor: “We’re excited to have Joe joining OrangeDoor as our Director of Events at such a seminal moment in the agency’s development. We’ve just opened our new state-of-the-art office and creative space and business is flourishing.